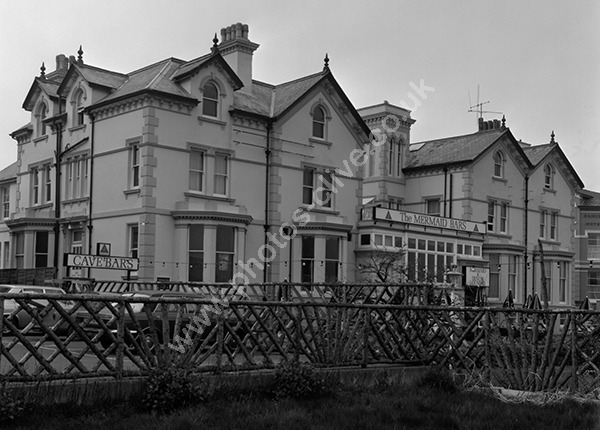 At one time the Balholm Hotel, sat on the Esplanade at Paignton, Devon, research in 2015 suggests that the Cave (The Cavern?) is still a bar/club and is under a pub. For commercial use of this photograph please visit www.alamy.com and search for AEE4BK but for a one off print, please see below.